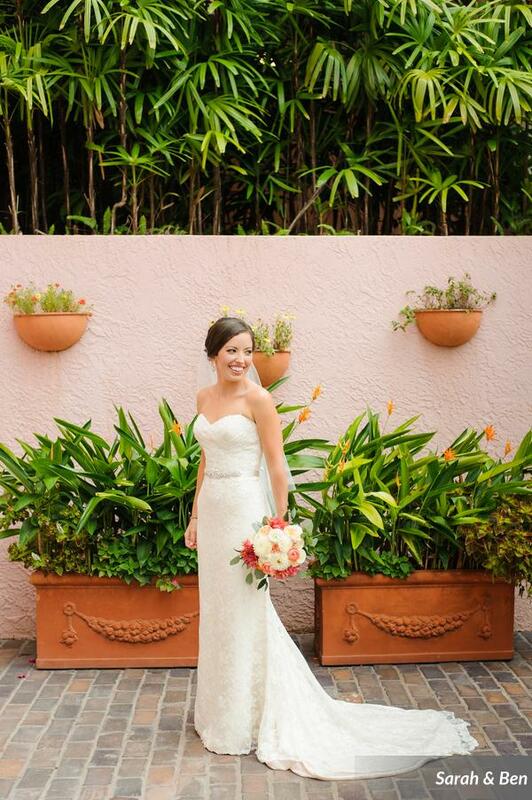 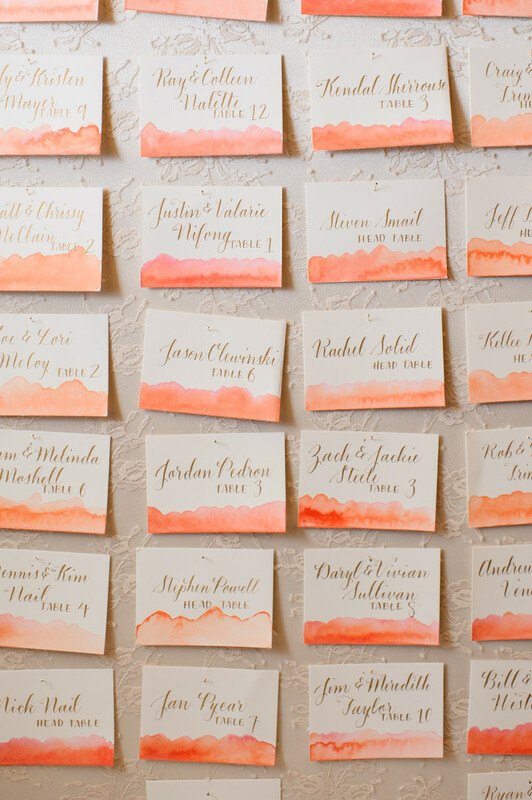 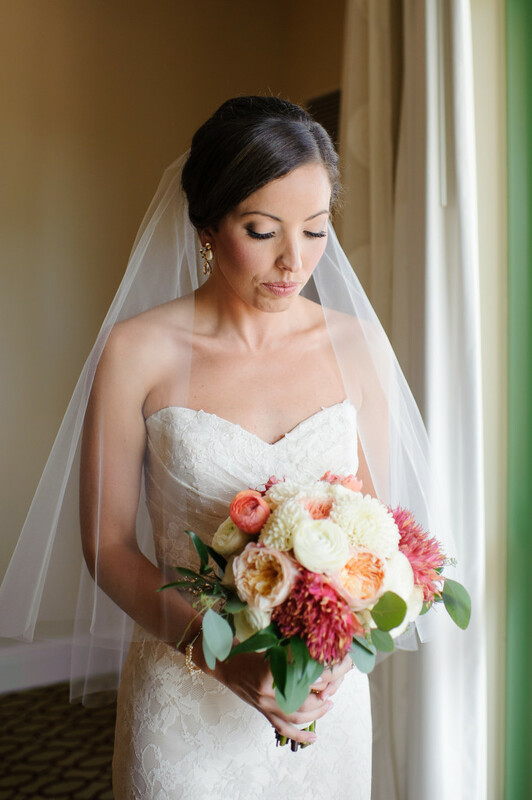 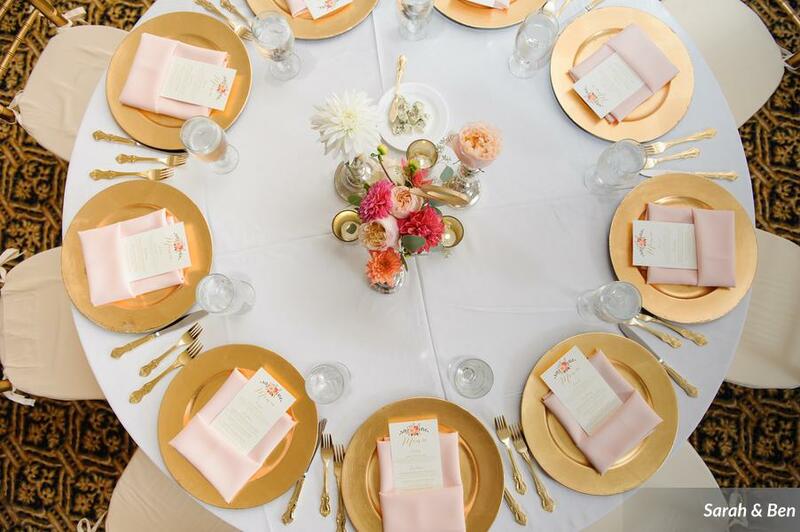 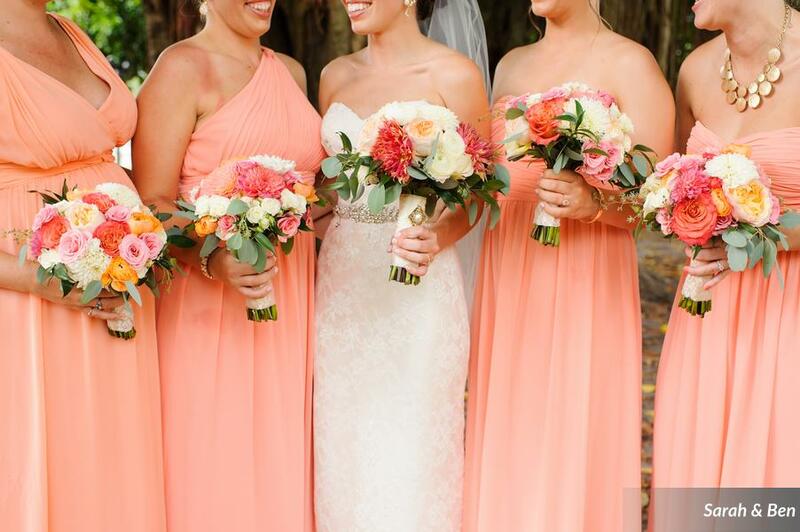 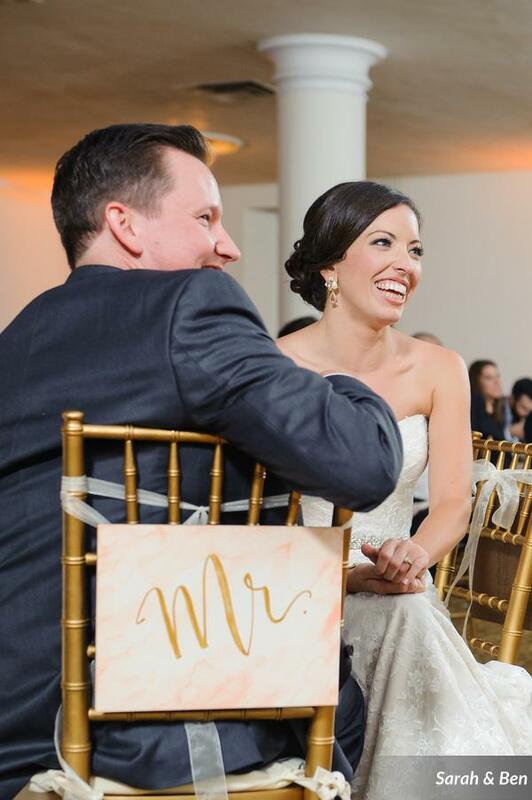 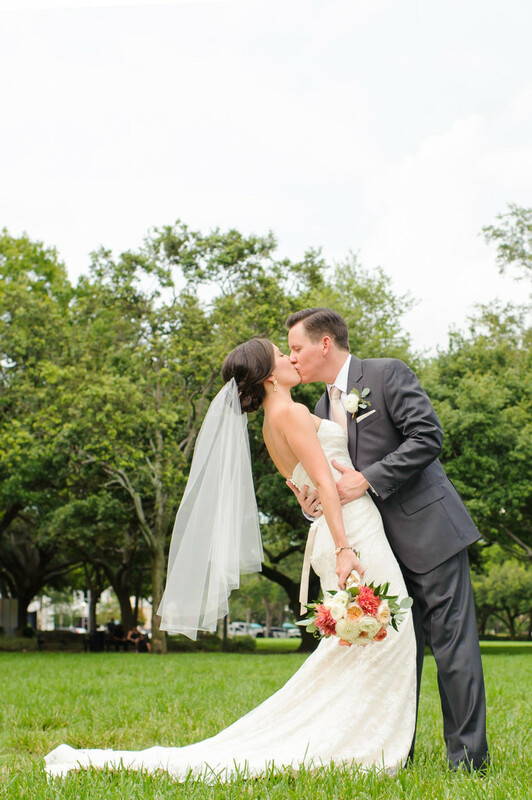 Kristin + Ryan’s beautiful peach-and-coral wedding is on the Every Last Detail blog today! 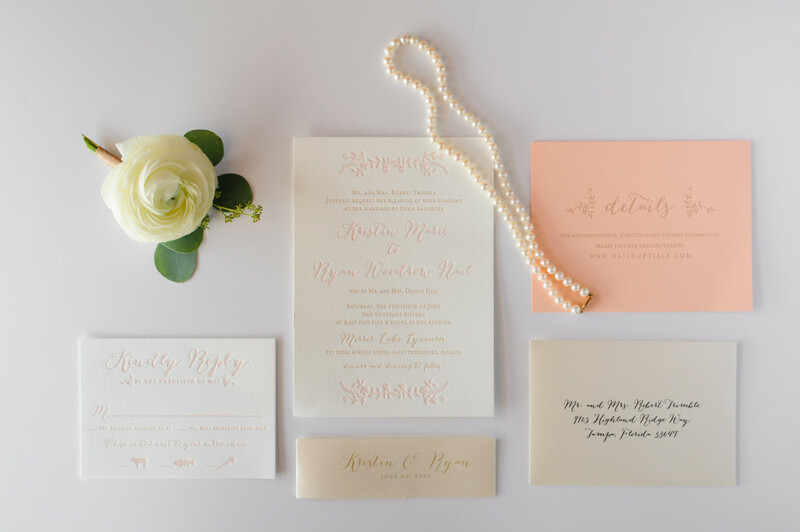 We loved creating this sweet couple’s invitations and day-of paper goods for their elegant wedding at the Mirror Lake Lyceum historic venue located in Saint Petersburg, Florida! 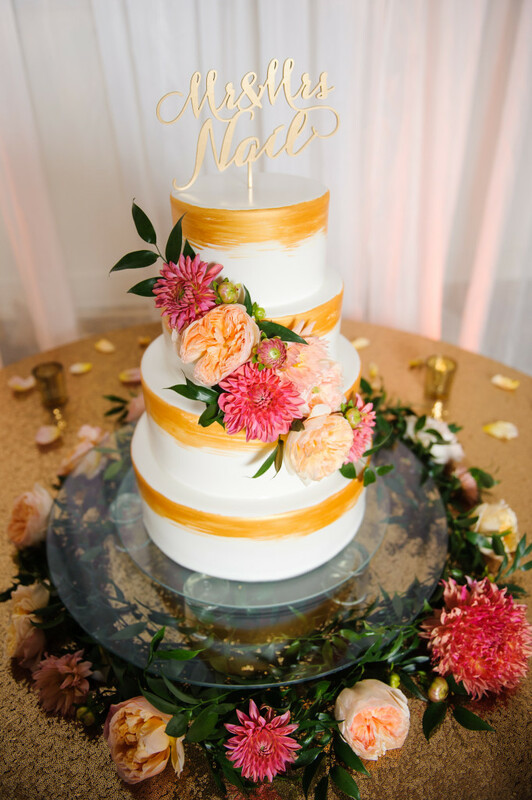 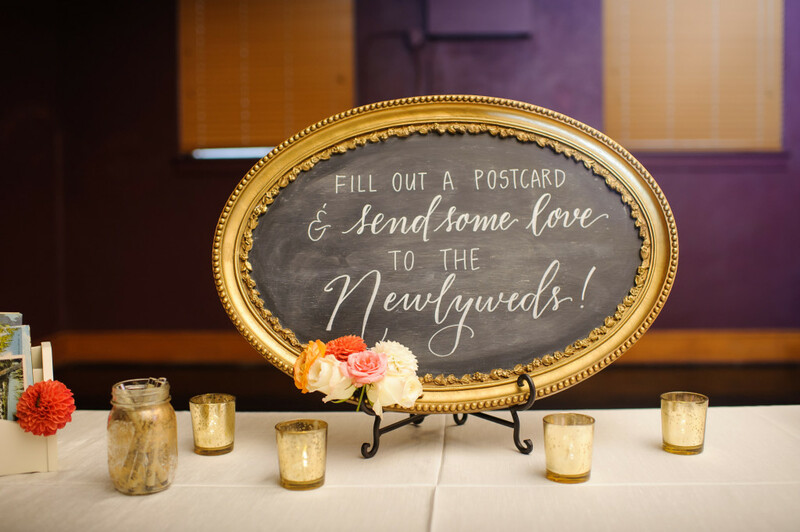 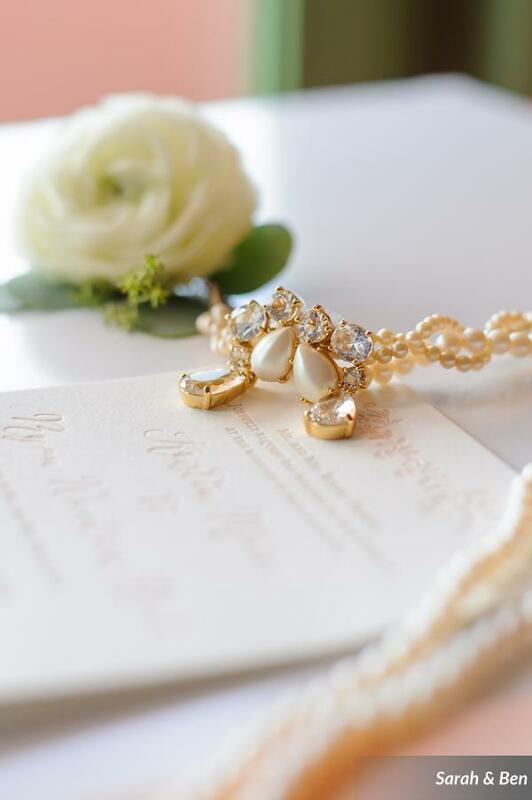 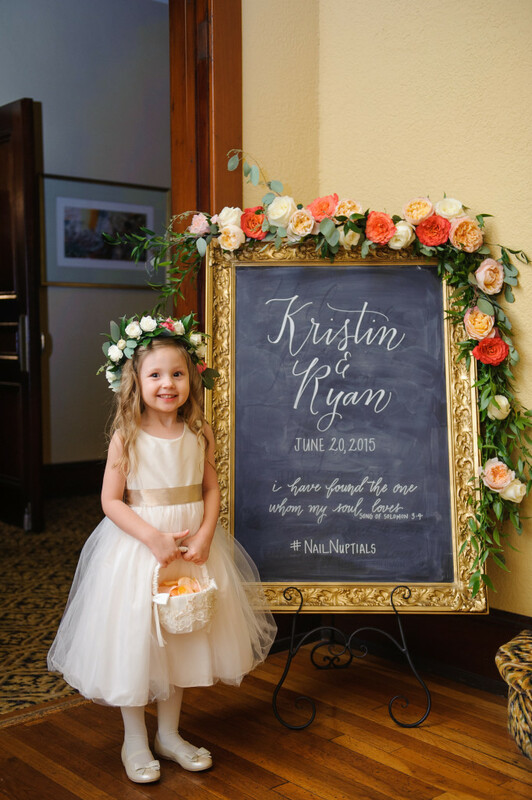 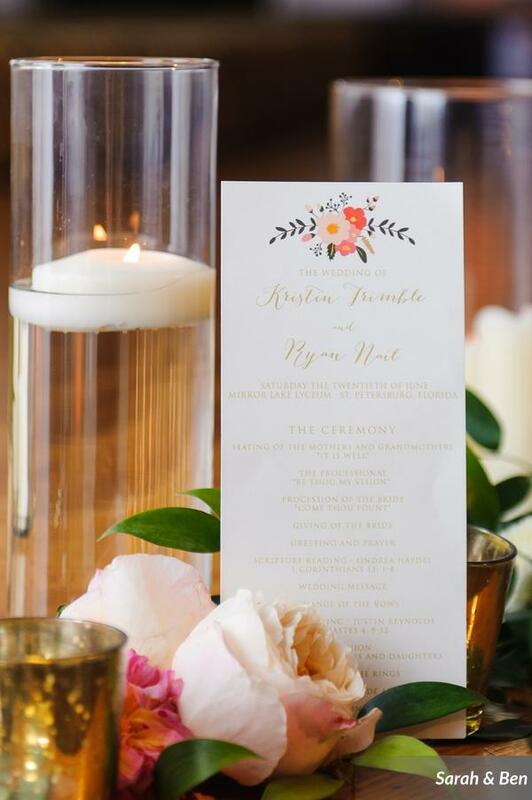 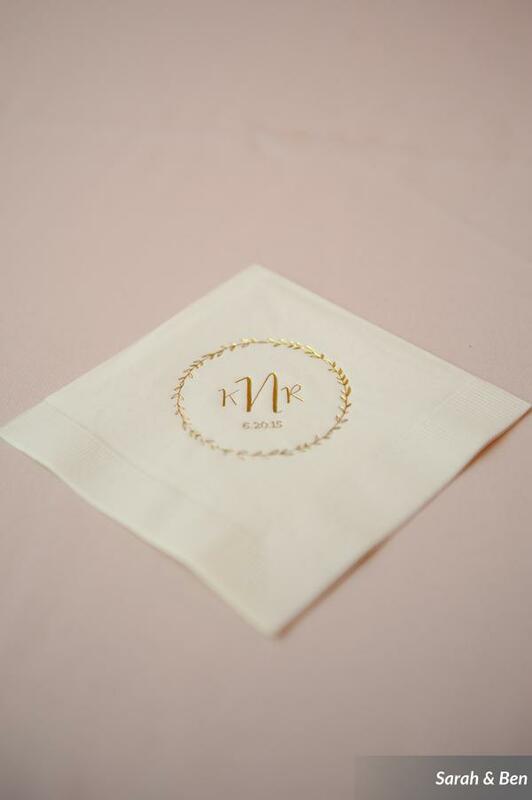 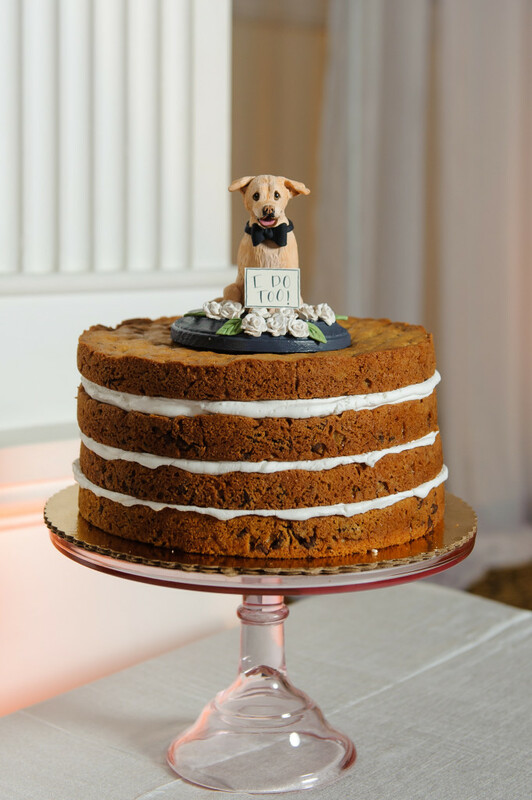 Here is a list of some of the talented vendors that were a part of Kristin + Ryan’s big day.